You may be surprised by how many questions your endodontist hears on a daily basis. The following questions are the most common, and for good reason. Patients aren’t used to receiving endodontic care like a root canal in Huntsville very often. 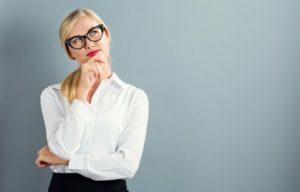 Regardless, knowing is half the battle, and asking these questions will help you stay fully informed when pursuing and receiving endodontic treatment. 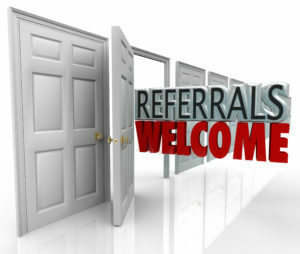 Keep them in mind during your next appointment so your endodontist can give you more info. Endodontist are not like your typical dentists. Often times, your general dentist will either have a separate endodontist at their practice or refer you to them should you need endodontic treatment as part of your oral care. When it comes to more invasive procedures, even more common ones like root canals, an endodontist is the best person for the job. However, finding an endodontist in Huntsville with the right qualifications, training, and education can be difficult at first. Luckily, your doctor has made it easier to know what training a proper endodontist needs to provide the highest level of care possible. Keep reading to learn how! Modern dentists are better equipped than ever to provide root canal therapy and other endodontic treatments for patients. In fact, the success rate for endodontic treatments can be more than 95 percent when done the right away. However, sometimes an affected area can fail to heal properly or develop new problems. 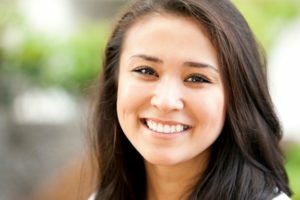 While teeth that have had root canal treatment can last a lifetime, endodontic retreatment in Huntsville can address problems should they arise again. Compared to the alternatives, retreatment from your dentist is definitely the best option. Here’s what you can expect if you need to have it completed. Need Root Canal Treatment in Huntsville, But Aren’t Sure Why? 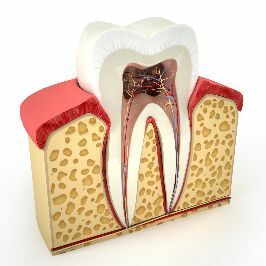 Have you recently gone in for your routine dental checkup, only to hear those dreaded words, “You need a root canal”? This simple phrase is usually enough to strike fear into the heart of even the toughest people! Thankfully, with modern dentistry, this procedure is a thousand times easier than it once was. 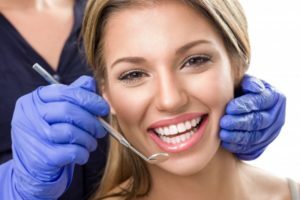 But even with that reassurance, you may be wondering why you need root canal treatment in Huntsville in the first place and how you can prevent this problem in the future. 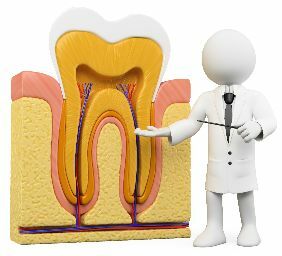 In this article, a dentist who specializes in root canals (also called an endodontist) explains what the root of the problem is! Comments Off on Need Root Canal Treatment in Huntsville, But Aren’t Sure Why? Uh-oh! Have you been told that you need a root canal but feel terrified at the prospect? It’s natural to imagine the worst since these procedures have such an awful reputation! But not to worry – this article will explain each step of your visit so you’ll know what to expect from root canal treatment in Huntsville. 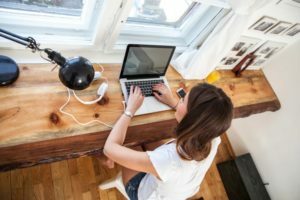 An endodontist – a dentist who has received years of advanced training to specialize in root canals – will also explain why you might need this procedure to begin with. With this information, you’ll have a better understanding of how a root canal will benefit you and will feel more reassured before your appointment date arrives. 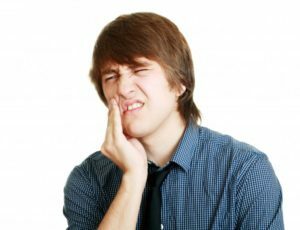 Address an Abscessed Tooth in Huntsville with Dr. Bishop! Nothing can take a toll on your day in the wrong way than dental pain. It may start off as a slight twinge when you eat or drink something cold, but that’s just the beginning. This is an early sign of tooth decay or a dental infection that could set into the depths of your smile. It’s best to visit your dentist in Rockledge right away. 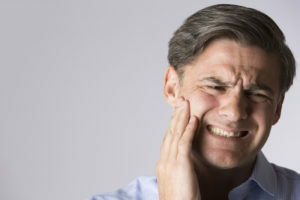 If you do ignore the warning signs, you may find yourself in a full-blown dental infection (known as a dental abscess) complete excruciating dental pain. Comments Off on Address an Abscessed Tooth in Huntsville with Dr. Bishop! Do You Know How to Handle Root Canal Therapy in Huntsville? Congratulations! You’re already taking the best steps possible to improve your oral health if you’ve just completed your root canal treatment. Most patients are scared to take that initiative to address your dental issue. Once you’ve gone through with the treatment to clean and cap your teeth from infection, you need to know how to care for your smile while it recovers. Learn all about post root canal therapy in Huntsville in this week’s blog post. Comments Off on Do You Know How to Handle Root Canal Therapy in Huntsville? 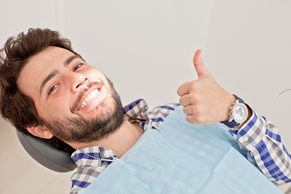 Has your dentist recently recommended that you undergo root canal therapy in Huntsville? If so, you may be a bit apprehensive to have the treatment. Let’s face it, it has a bad reputation for being painful and unnecessary. However, if you look at the facts, you will find that much of the information you have heard is supported by misinformation. To break the misconception about the treatment, we have unveiled the most common myths about the procedure.